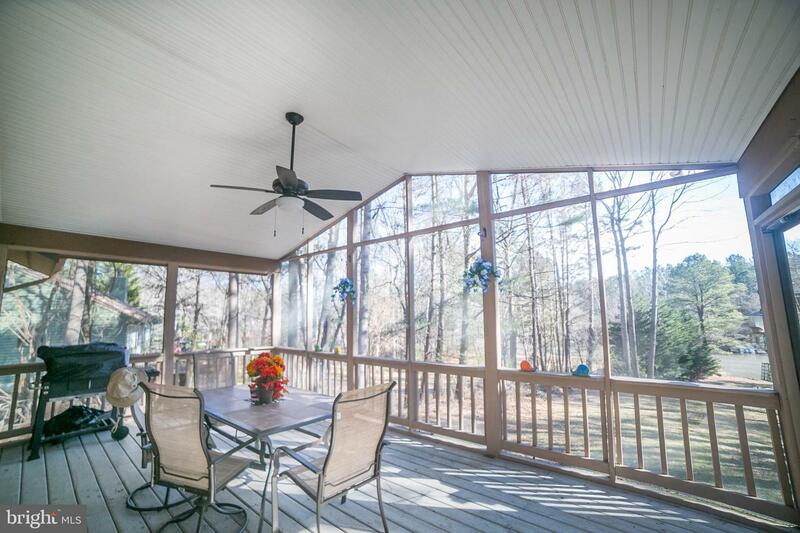 LAKEFRONT HOUSE ready to call home! 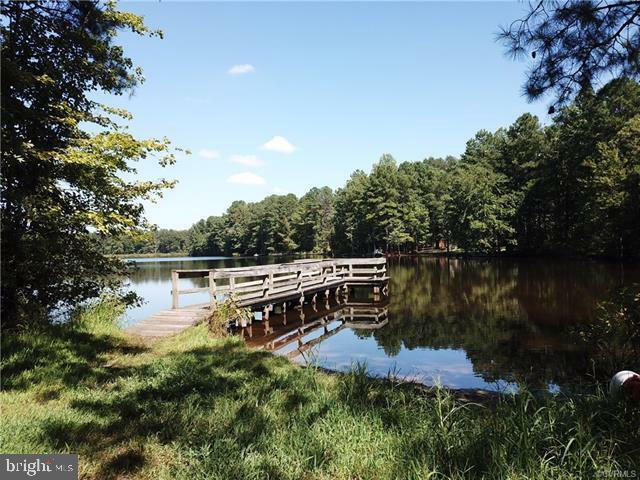 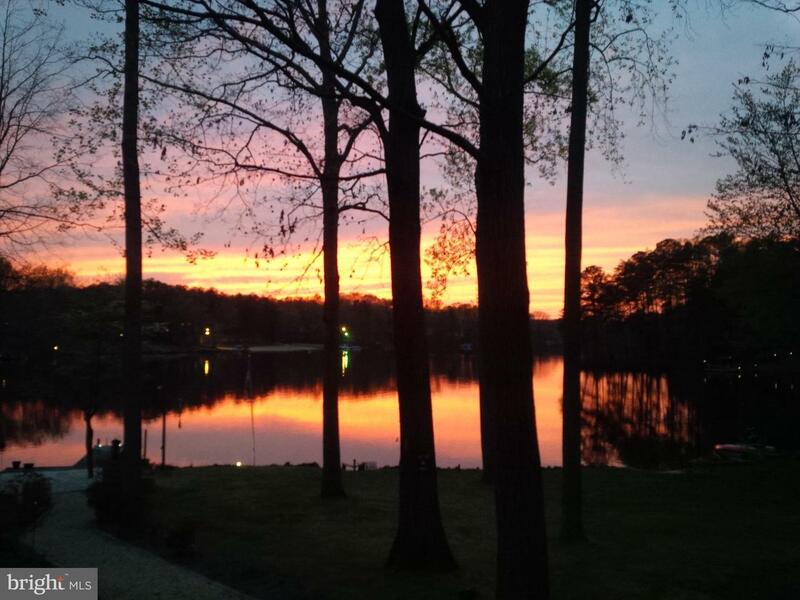 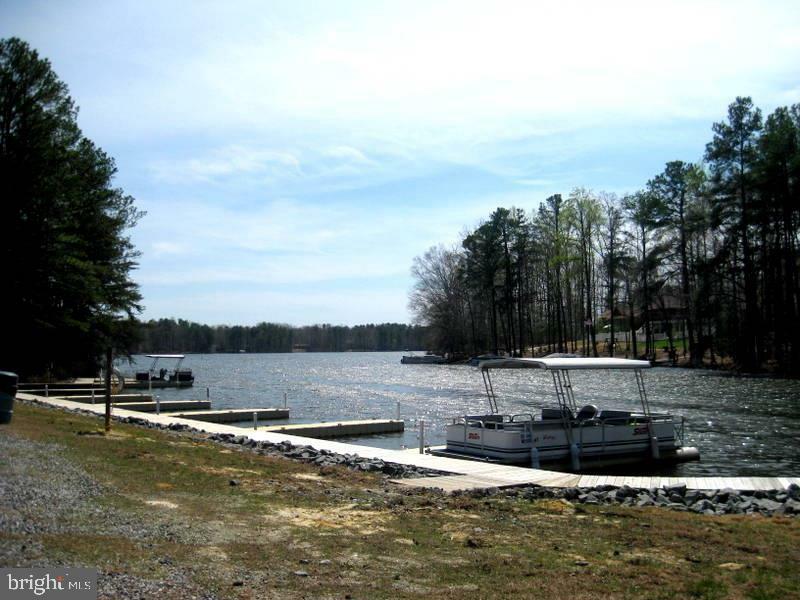 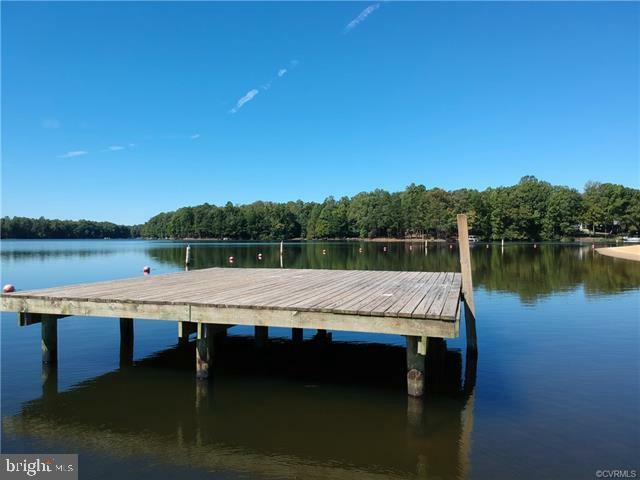 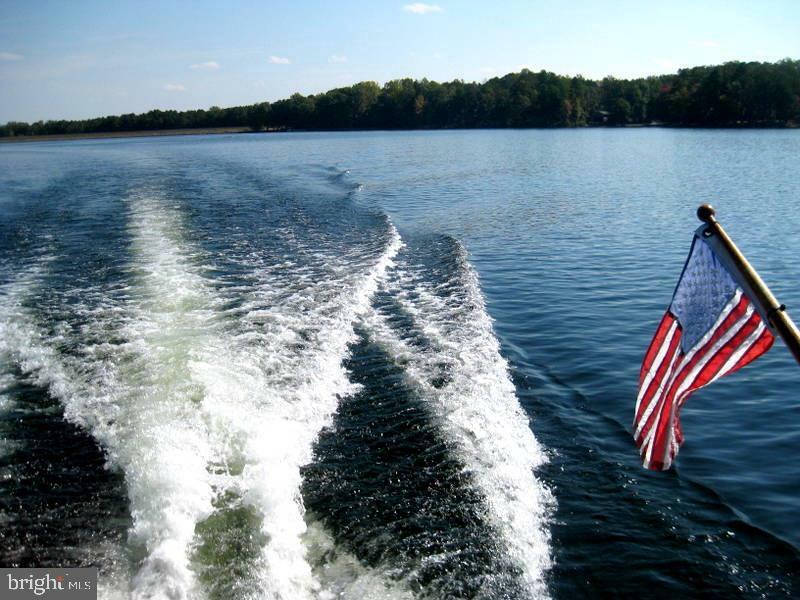 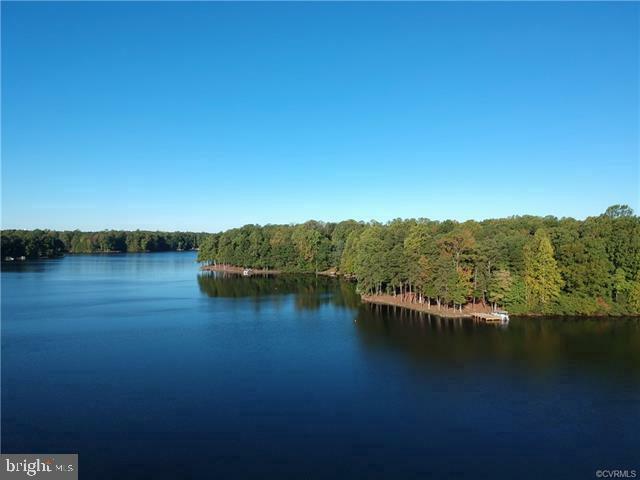 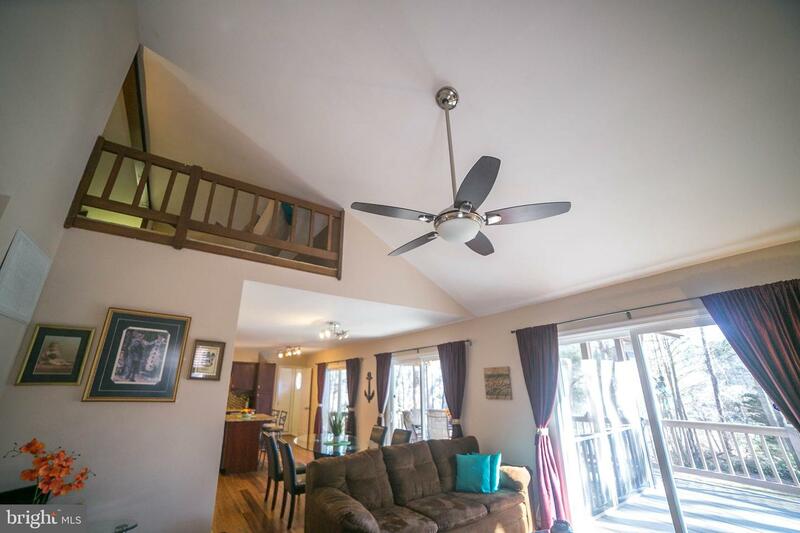 Dock/Boat Lift, Beautiful OVERSIZED Screened in Deck for entertaining with beautiful Lake Caroline views throughout! 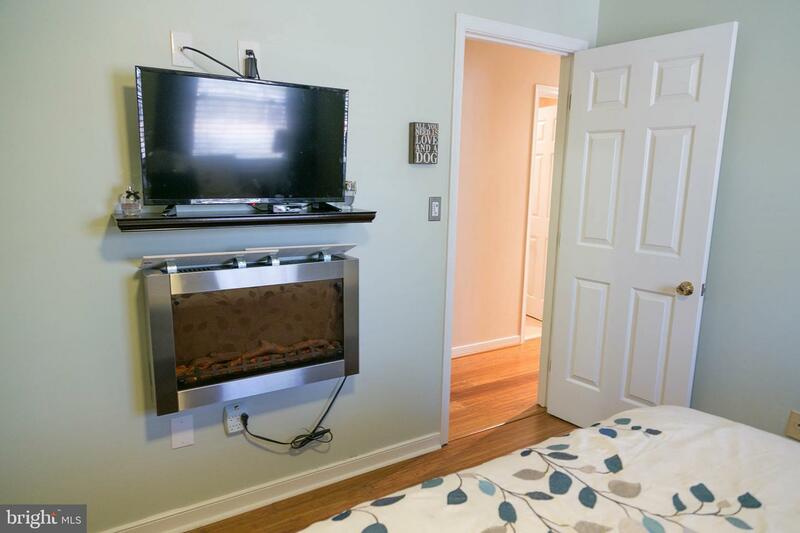 You will find it hard to choose where to entertain! 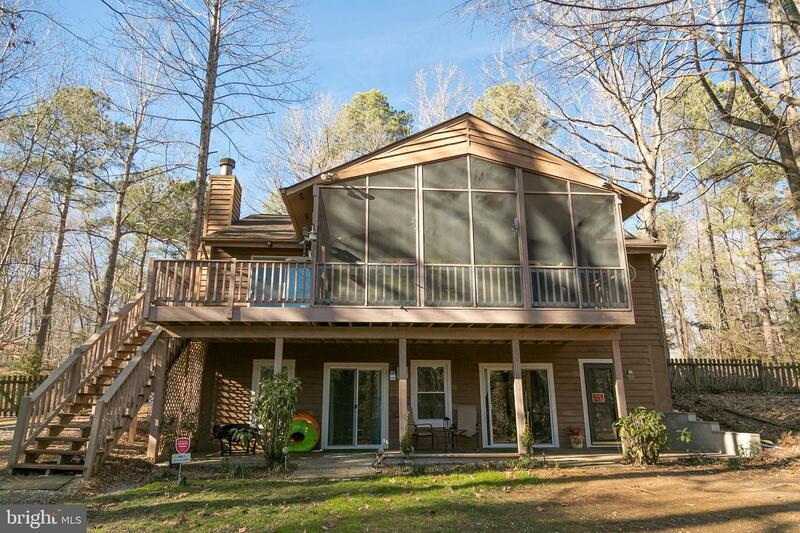 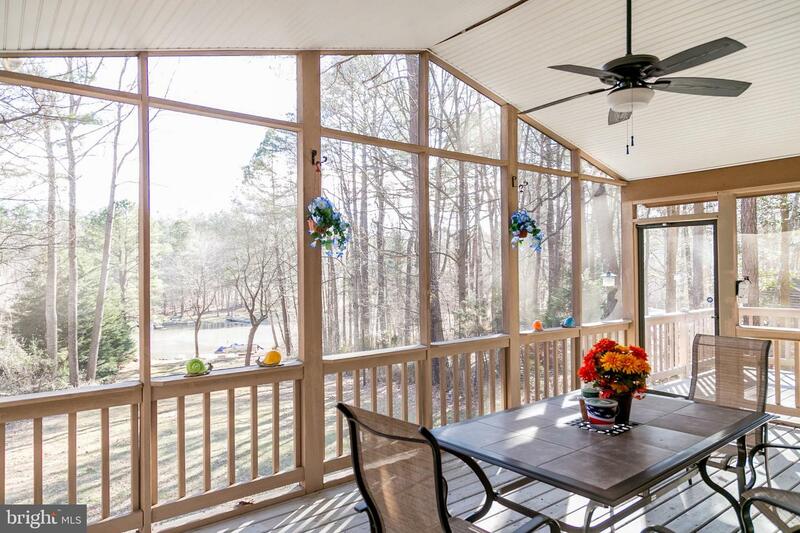 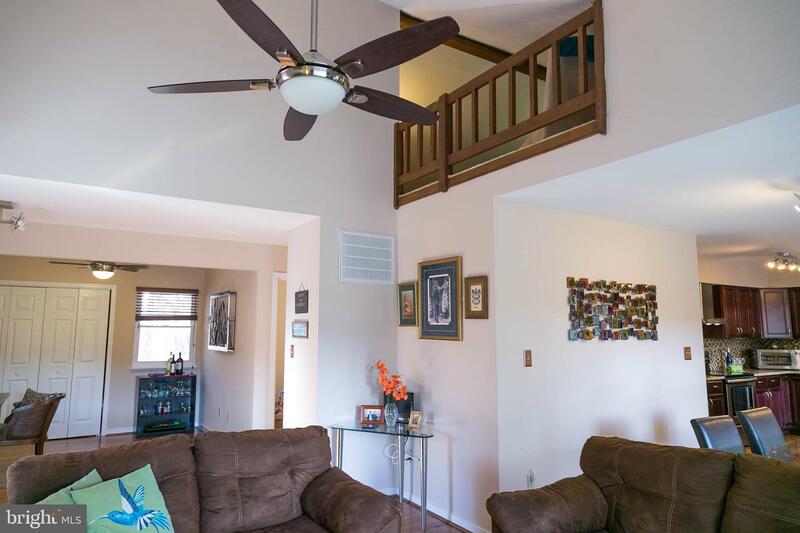 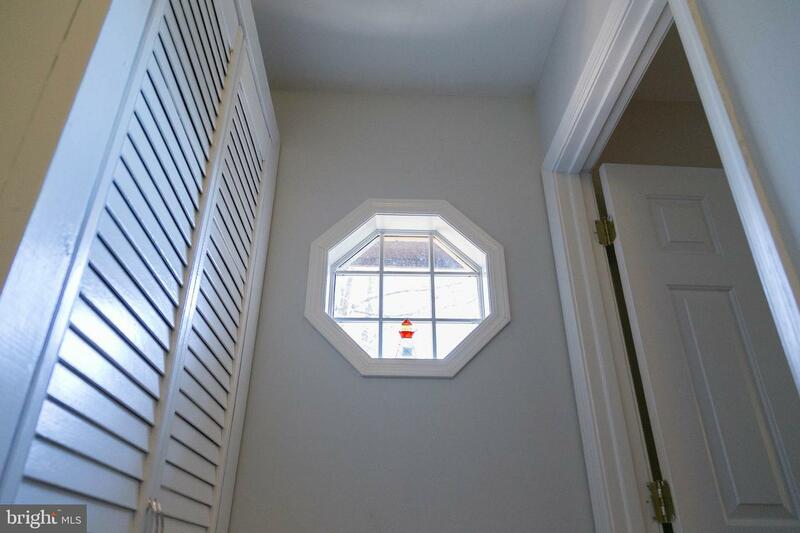 5 sliders & windows give you incredible lake views & access all year round! 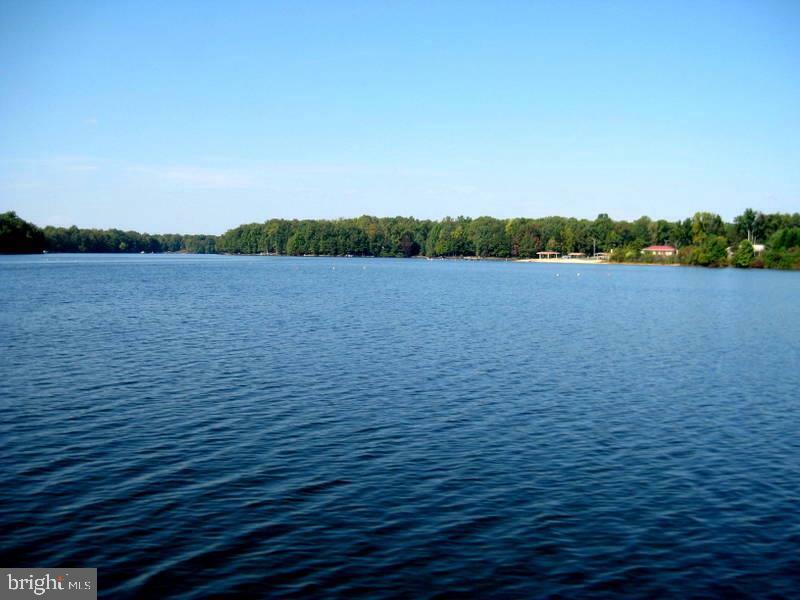 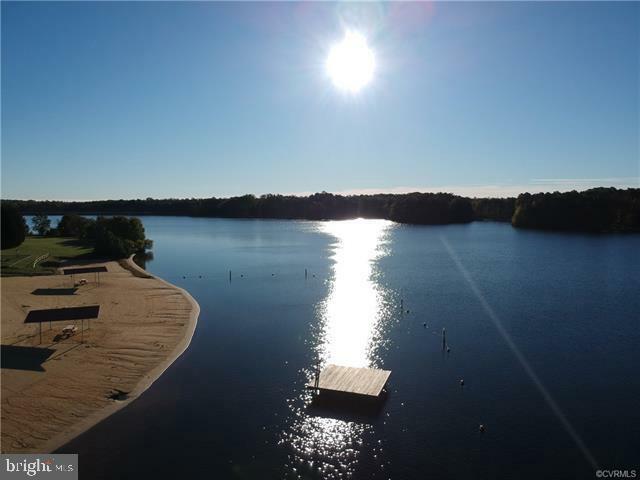 You will feel part of this Gated lake community immediately with fantastic amenities; beaches, pool, club house, activities, parks, & boat launches. 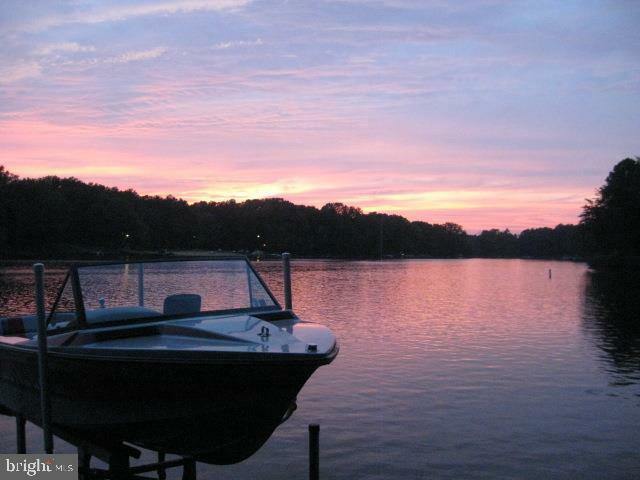 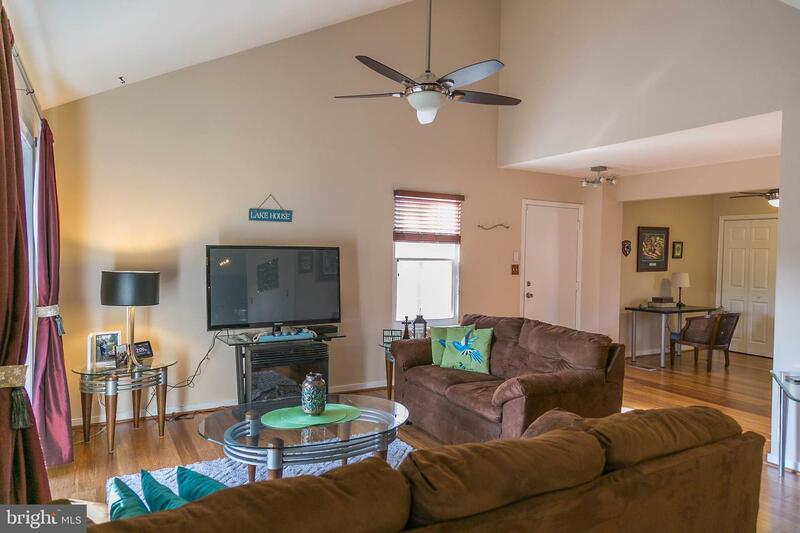 You can't beat the lifestyle of lake front living at this price point! 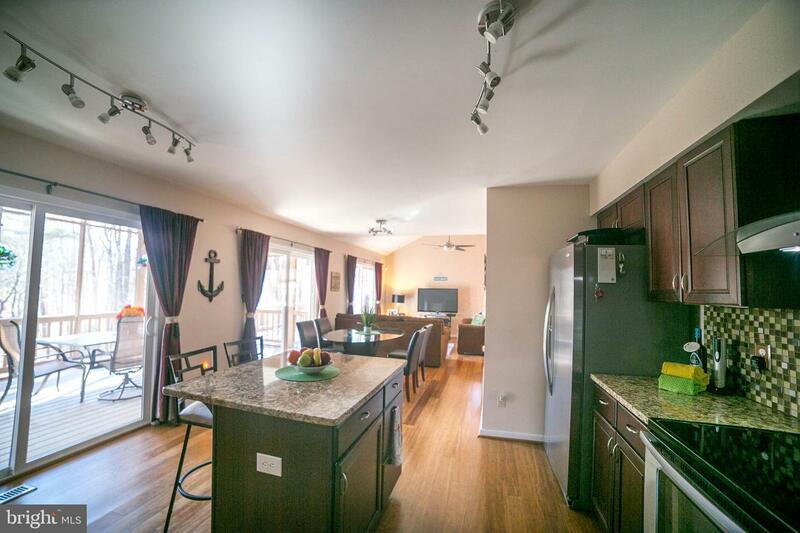 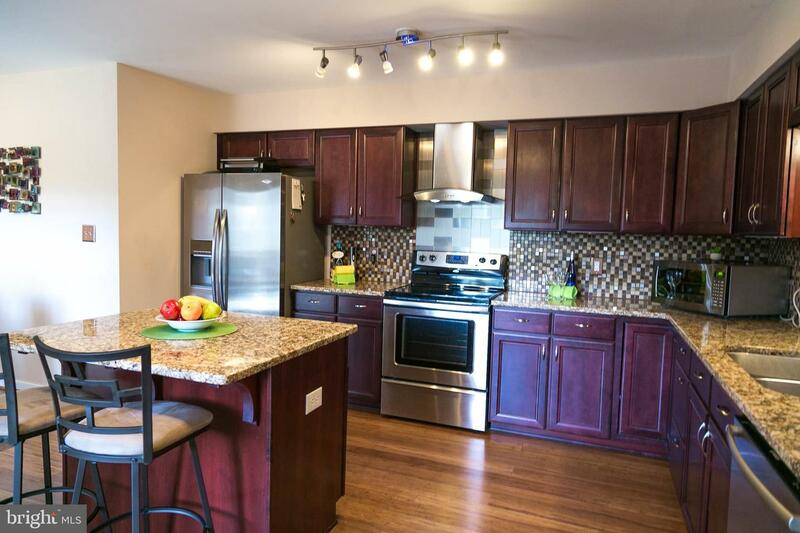 Create fond memories as the updated kitchen/island opens to all main floor living areas: screened in deck, dining & room! 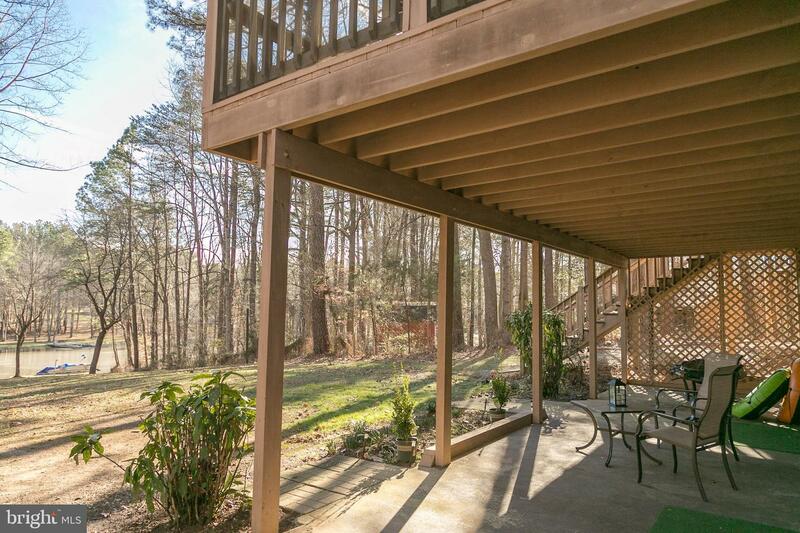 All with views/access to the lake! 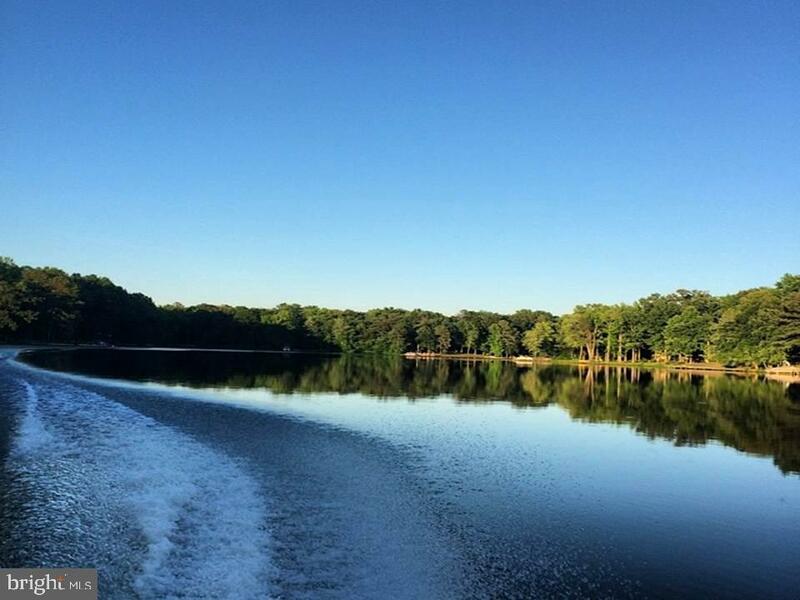 Beautiful blue herons & song birds always add that special touch to your day! 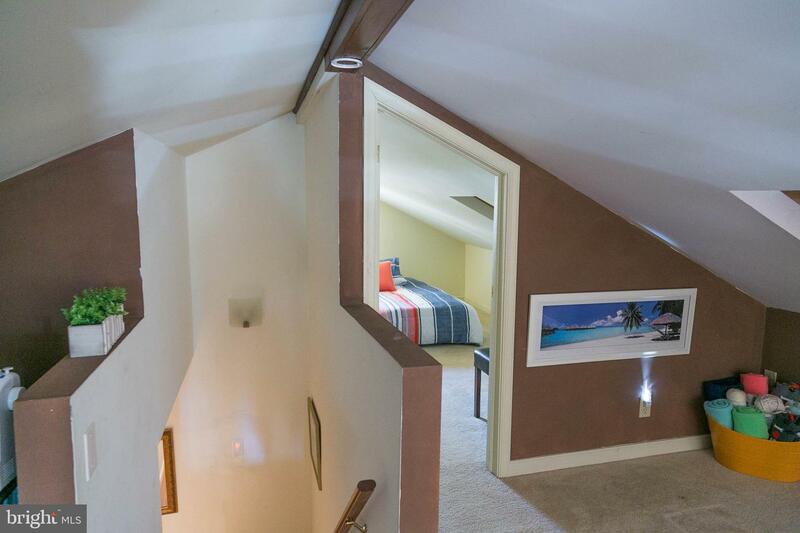 Bamboo flooring though-out main level. 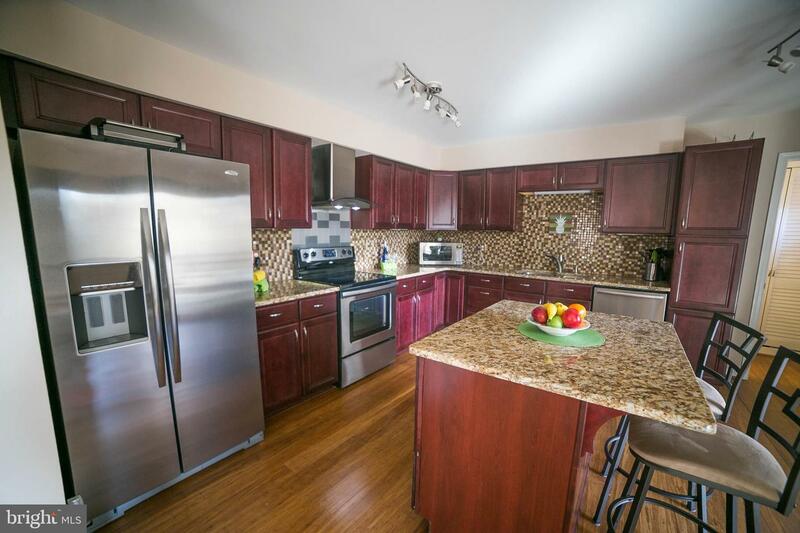 SS/granite/back-splash in the kitchen! 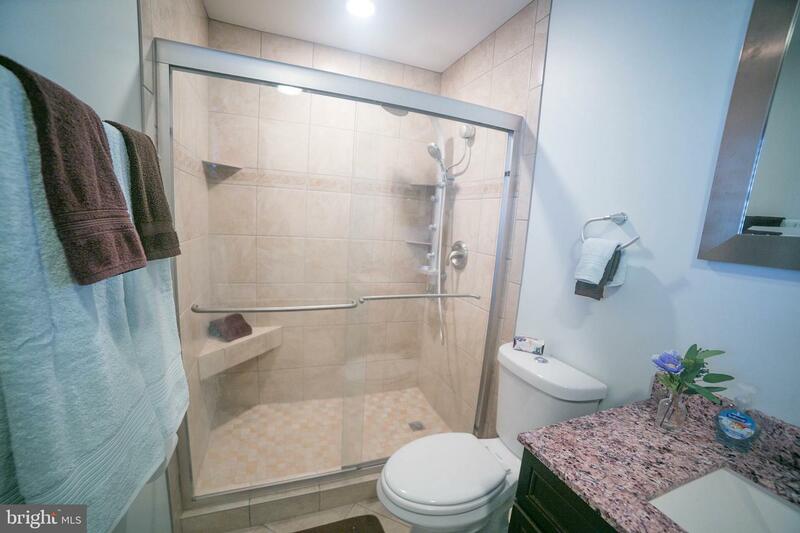 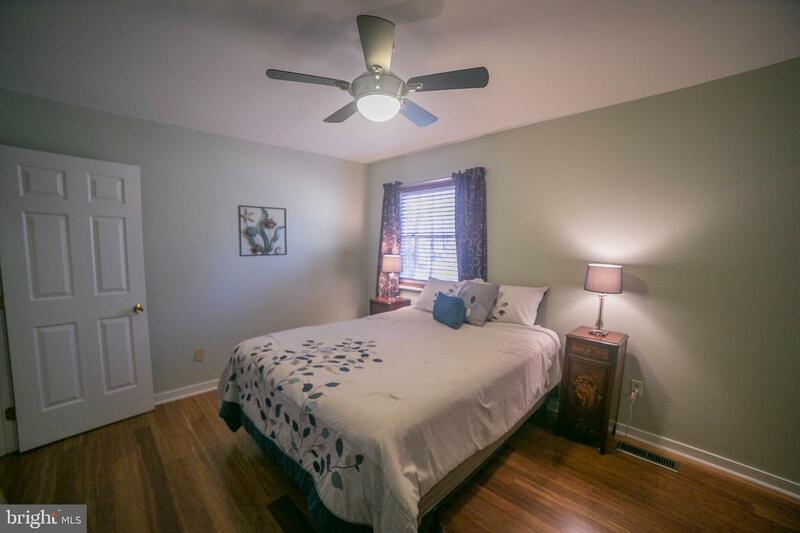 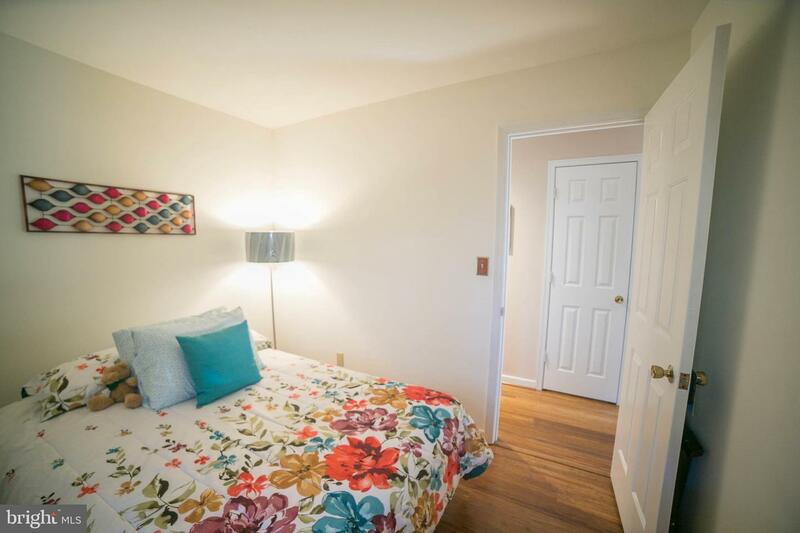 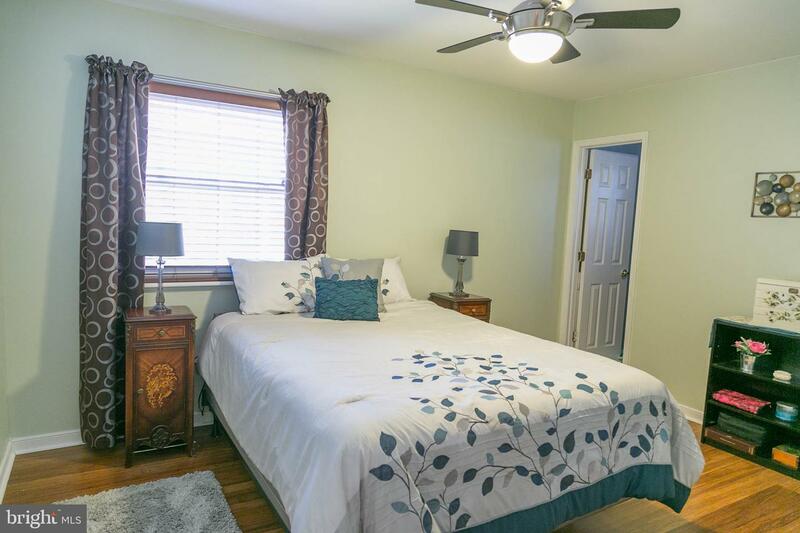 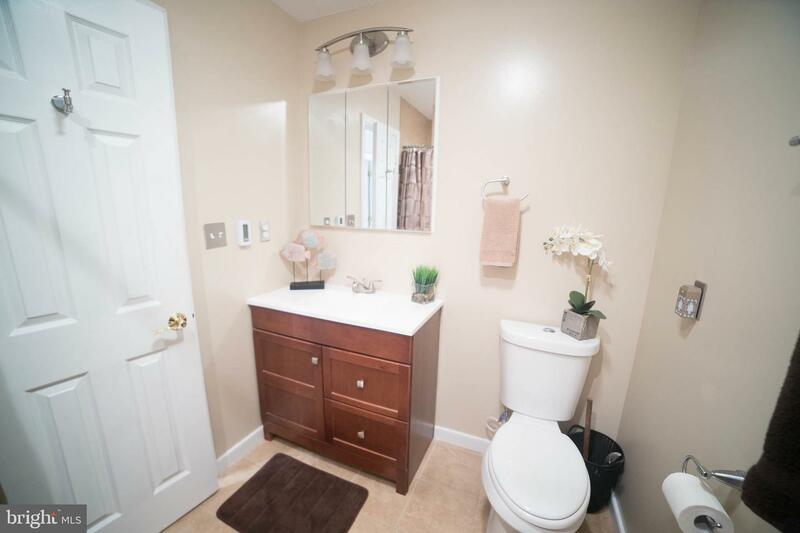 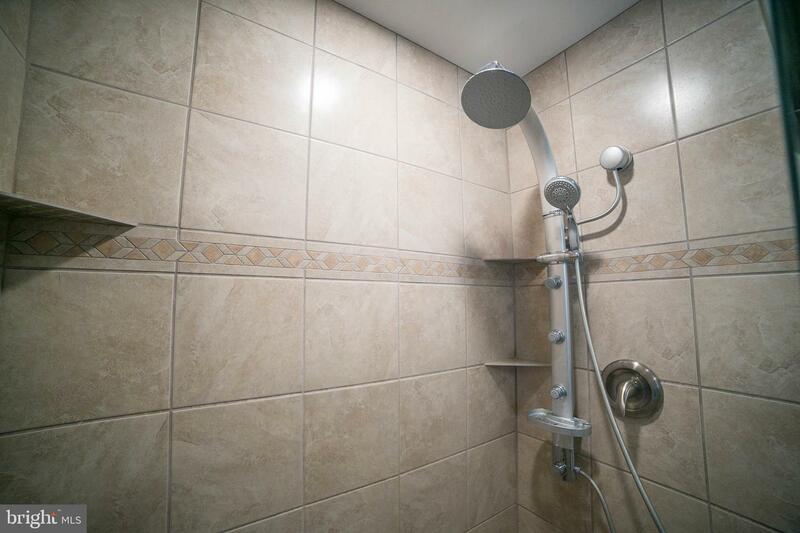 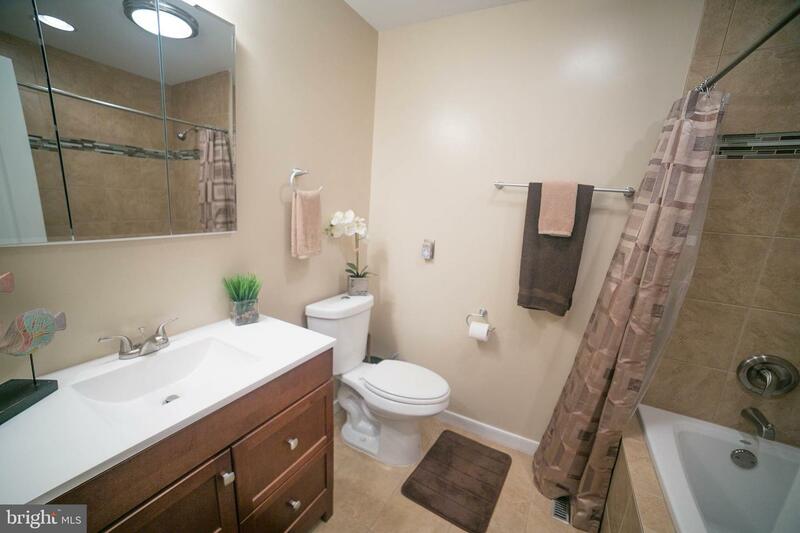 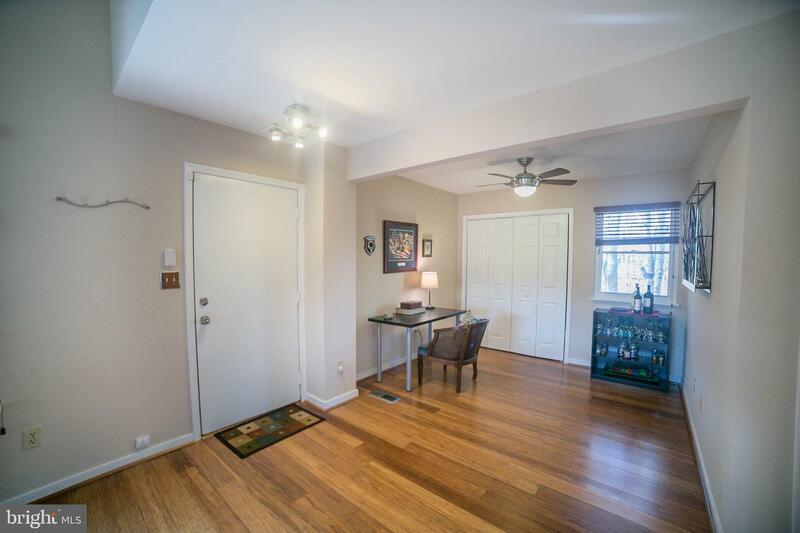 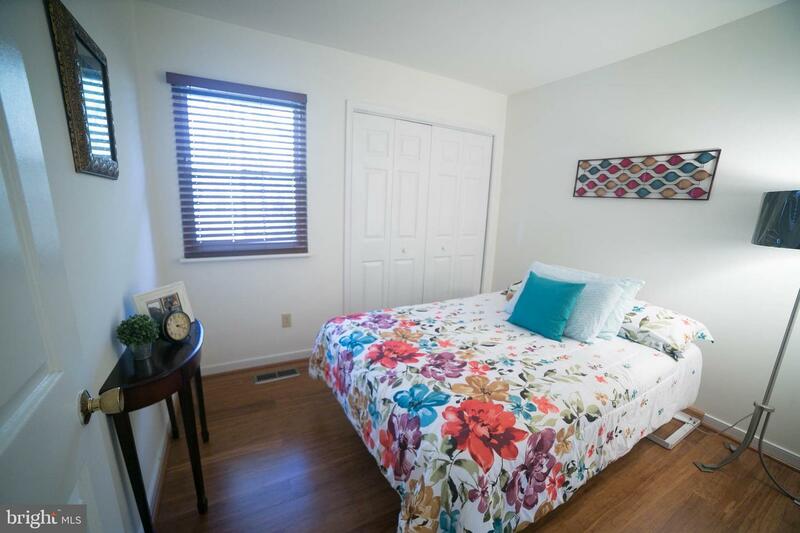 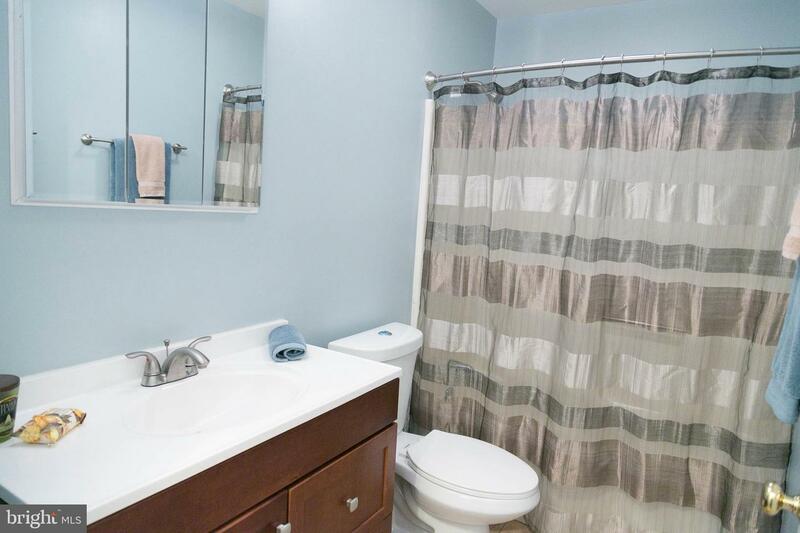 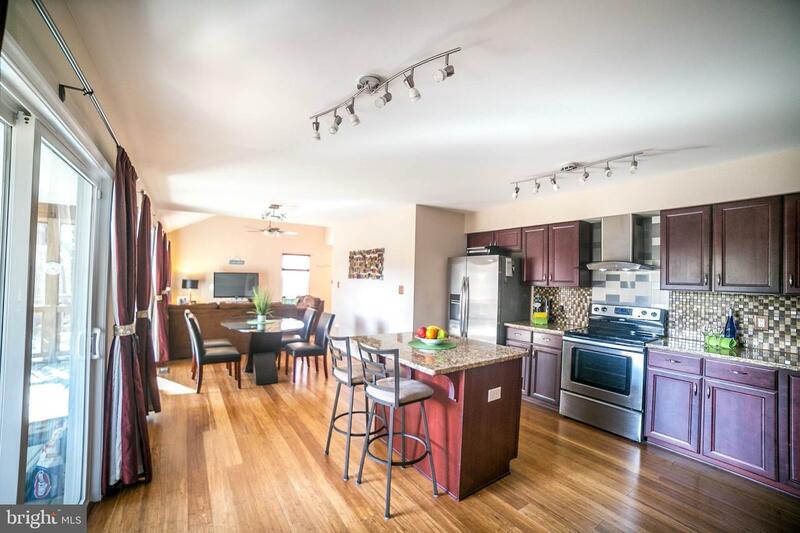 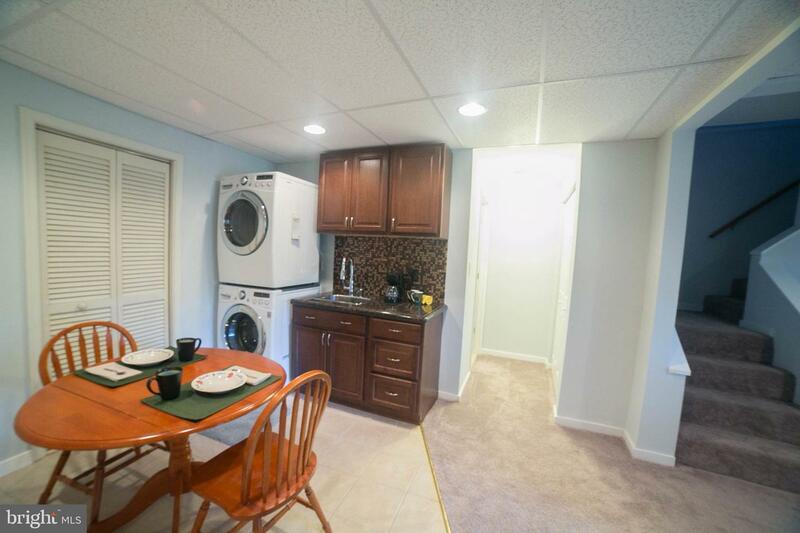 3 updated bathrooms (2 w/ heated tile floors)! 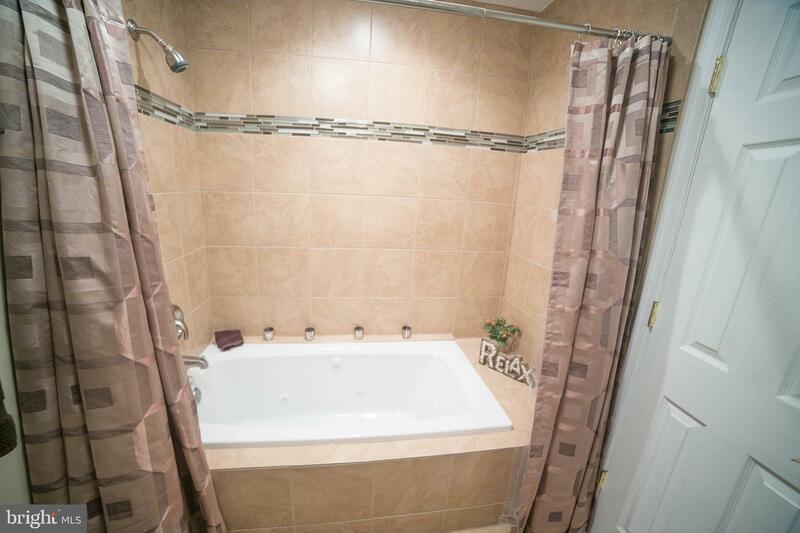 Master has a large walk in shower while the other has a soothing spa feel; updated jet tub. 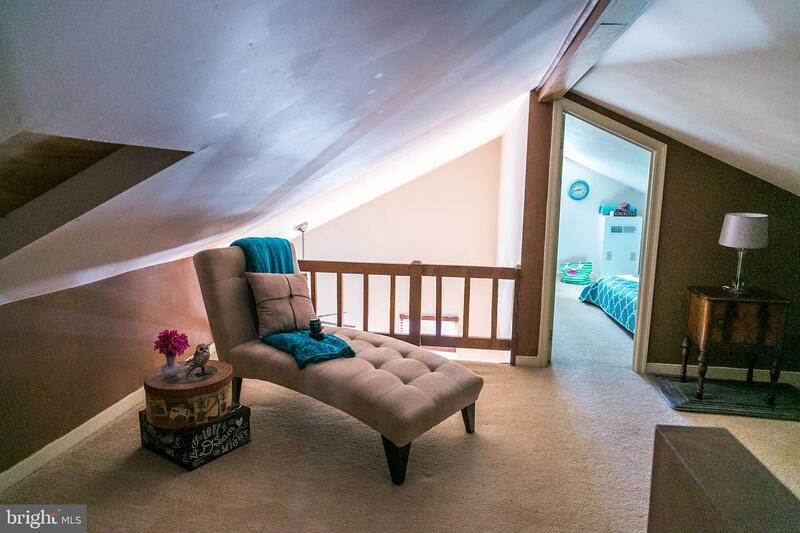 Finished in-law suite downstairs is stunning! 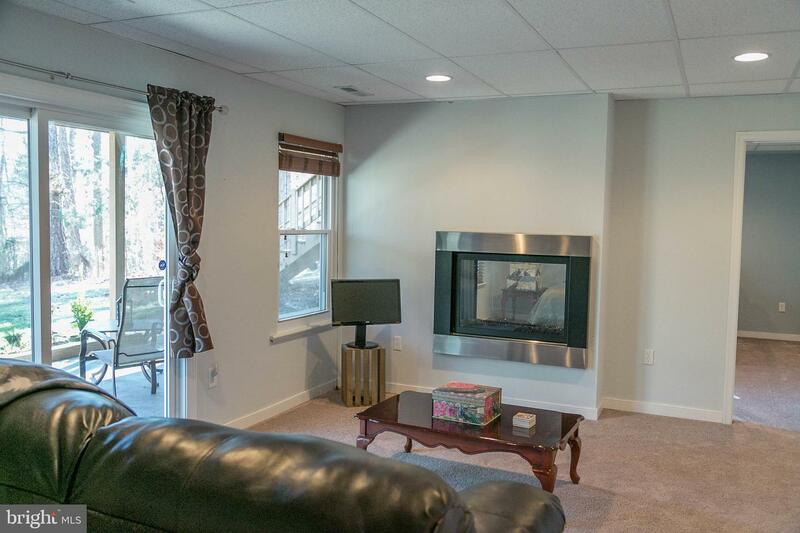 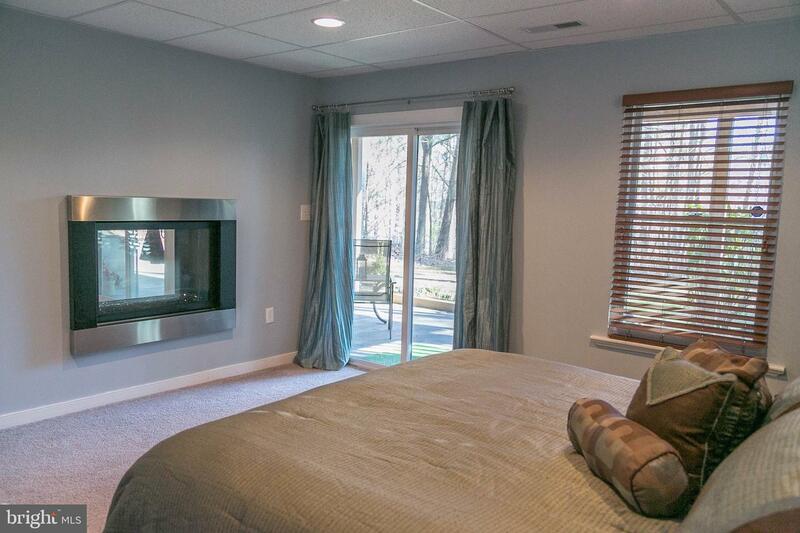 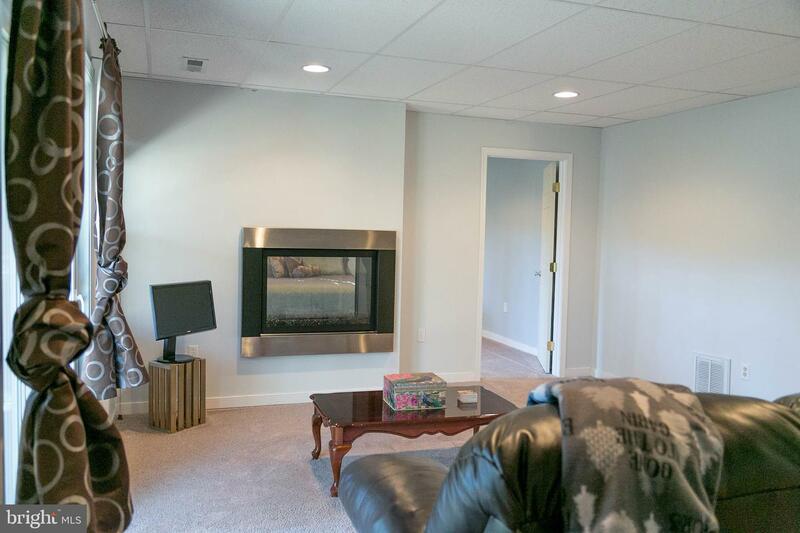 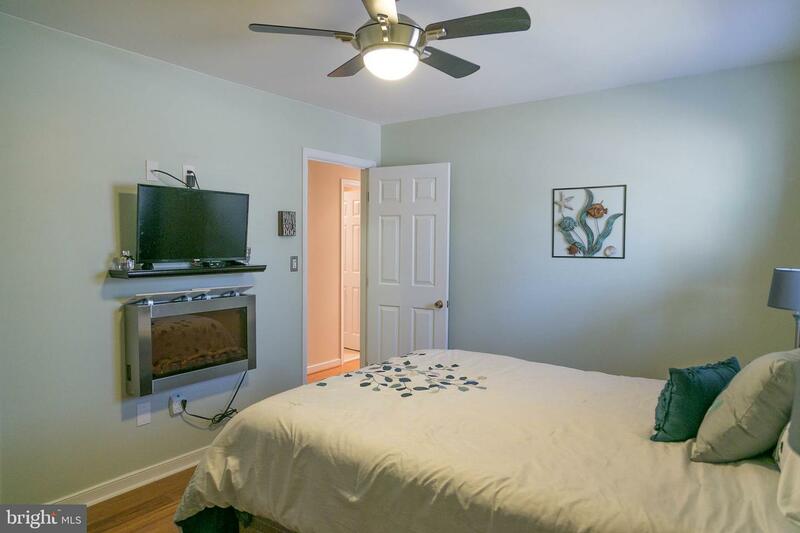 Beautiful see through fireplace separates large room & large bedroom opening to patio. 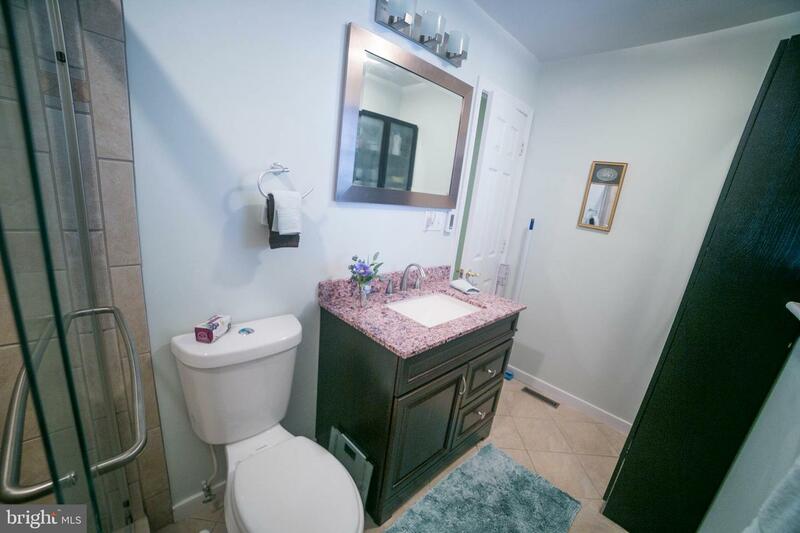 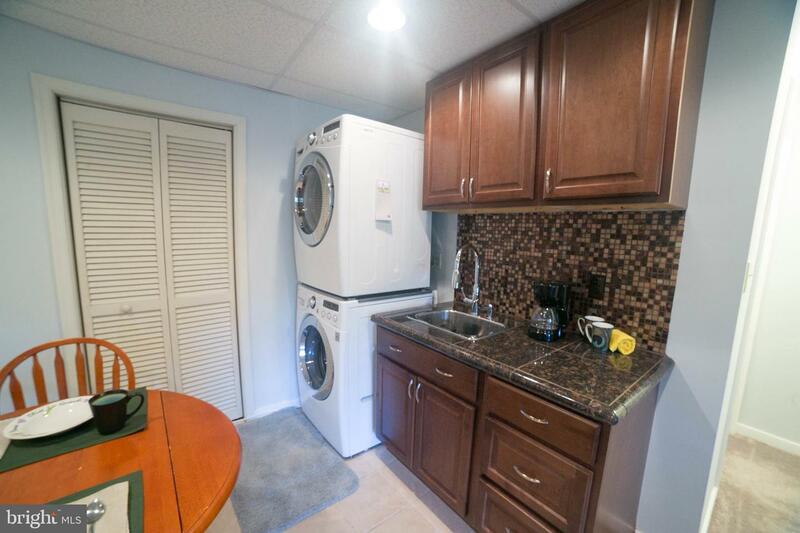 Bar/sink, cabinets as well as a 3rd bathroom! 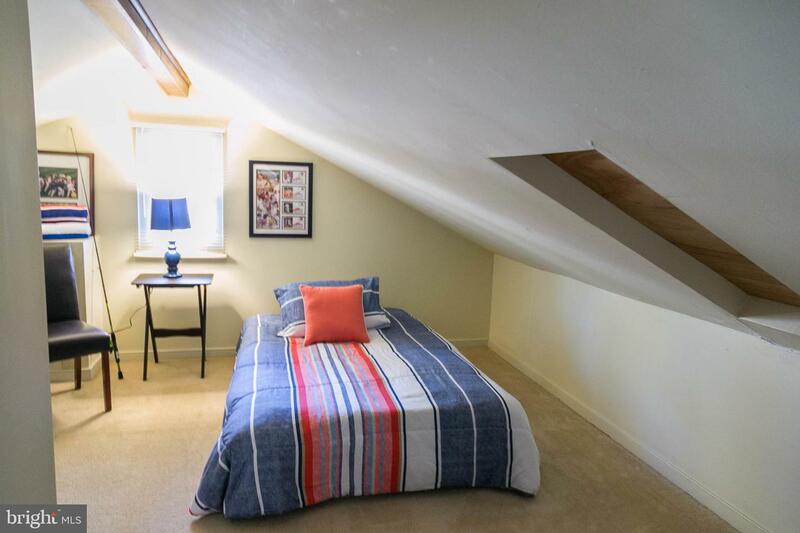 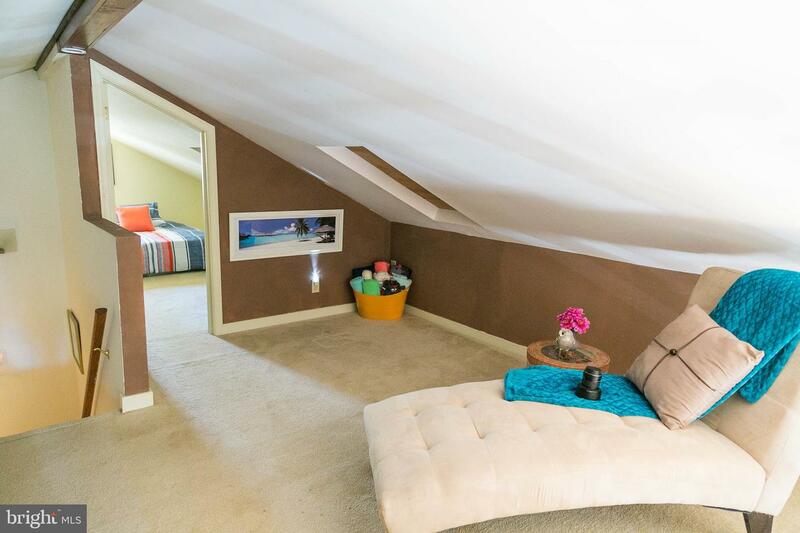 Finished Loft area also provides addt~l living space; bedroom/s, office/craft areas make this a place for everyone to enjoy! 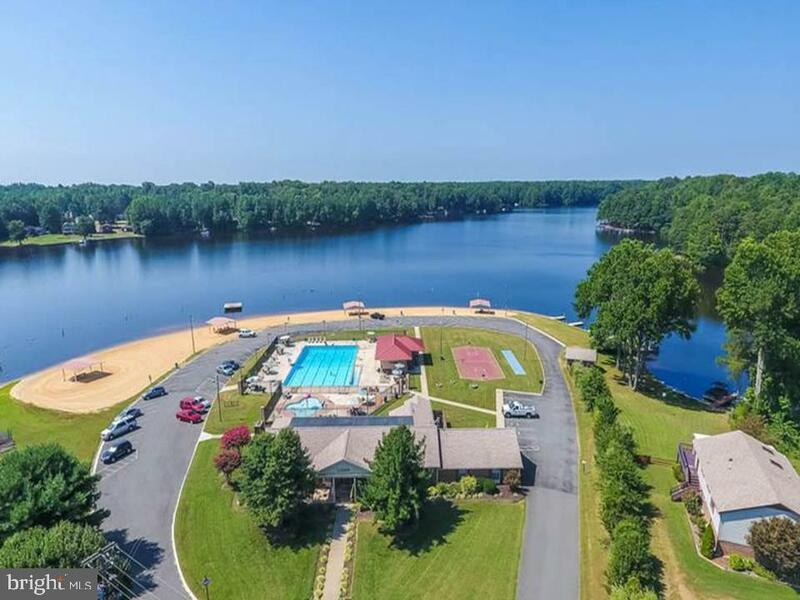 This is the lake living home you've been waiting for! 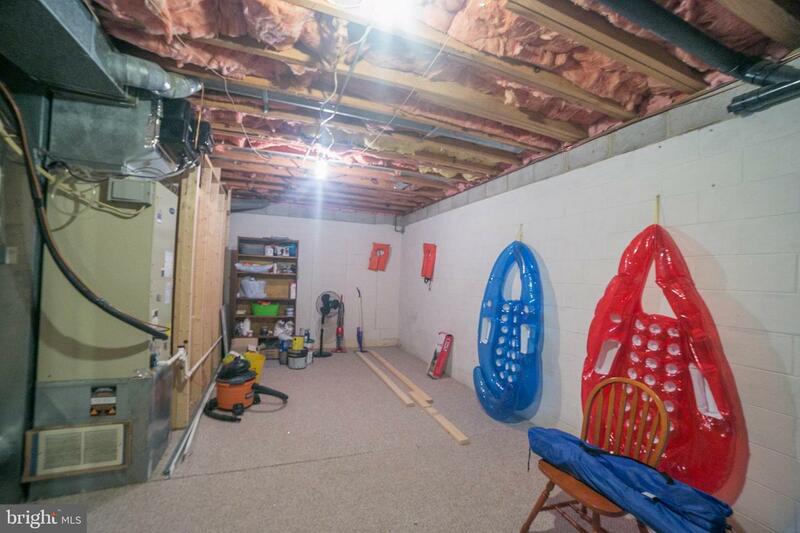 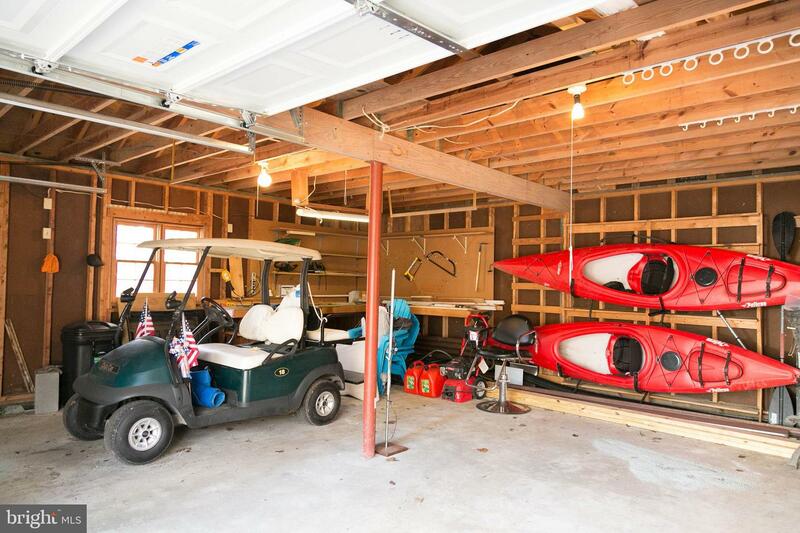 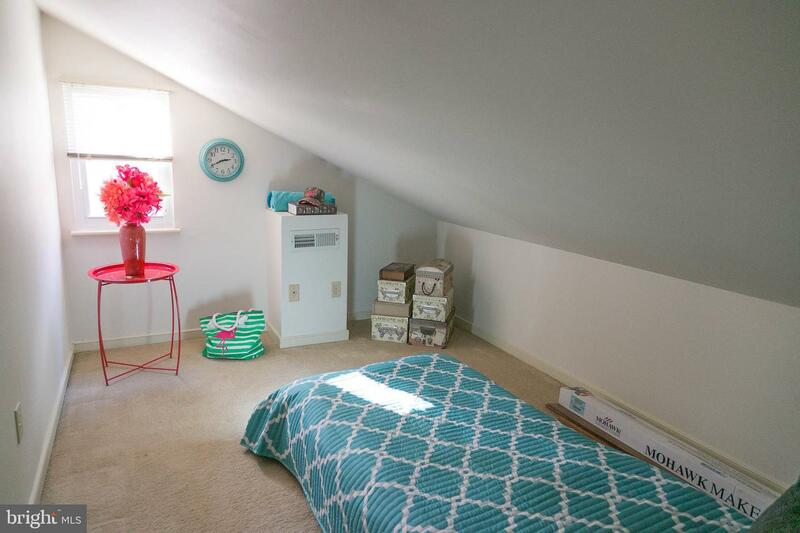 LARGE oversized garage with bench & shelving! 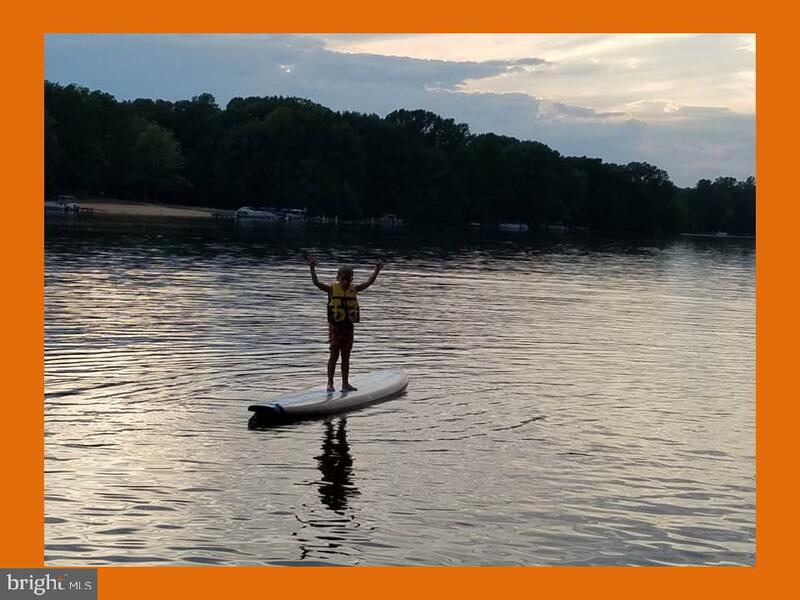 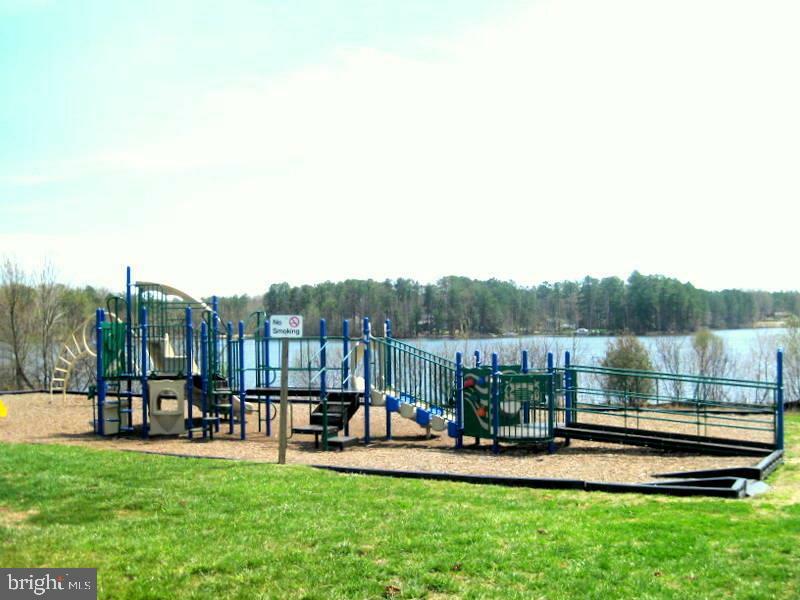 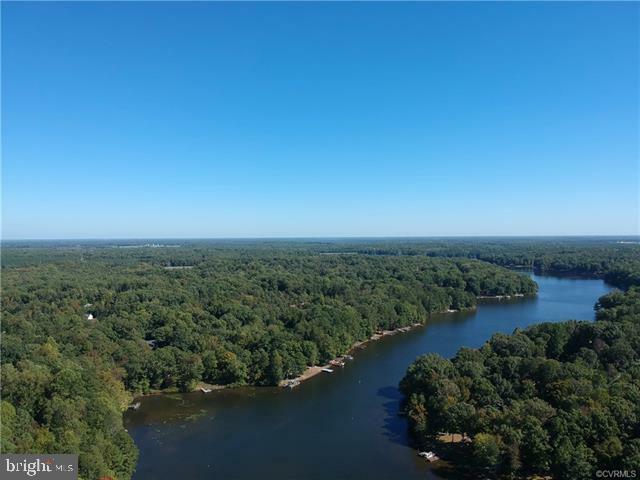 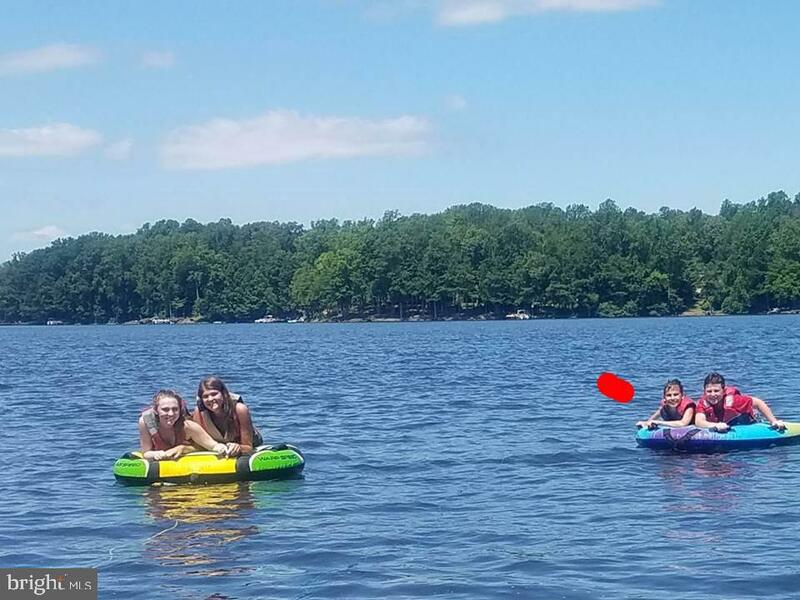 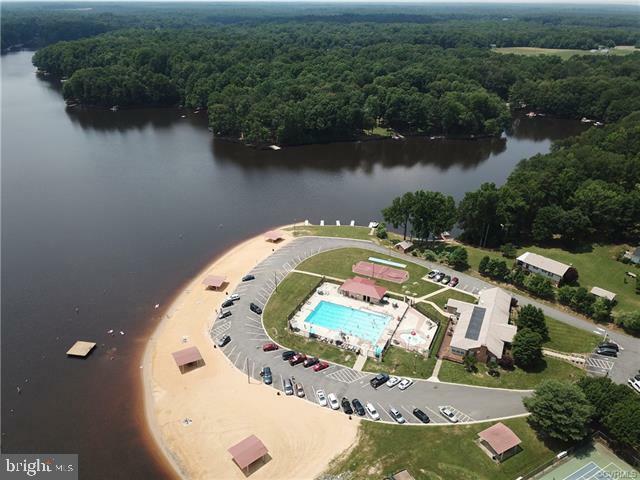 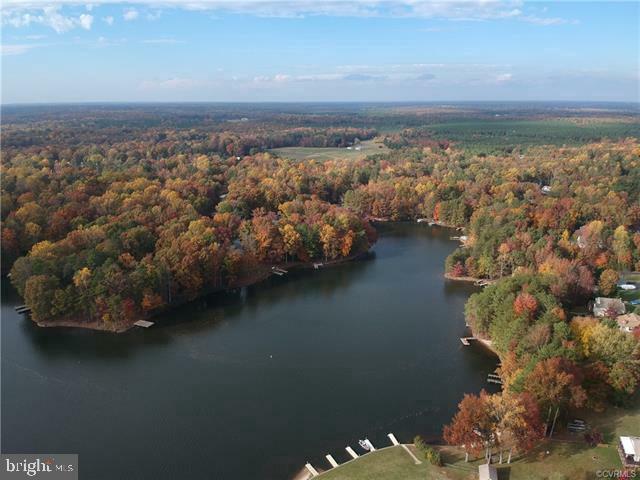 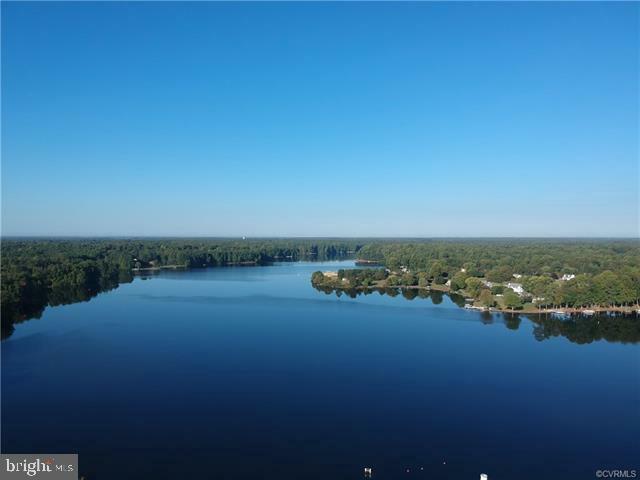 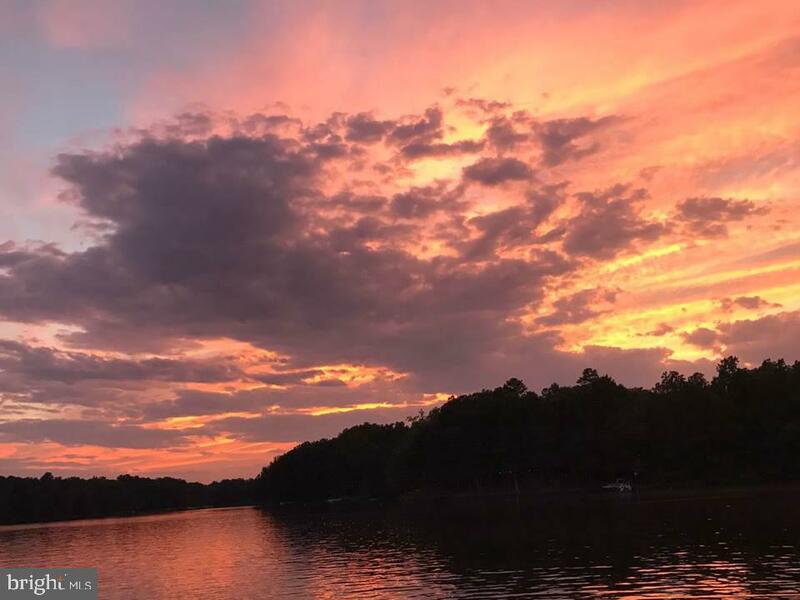 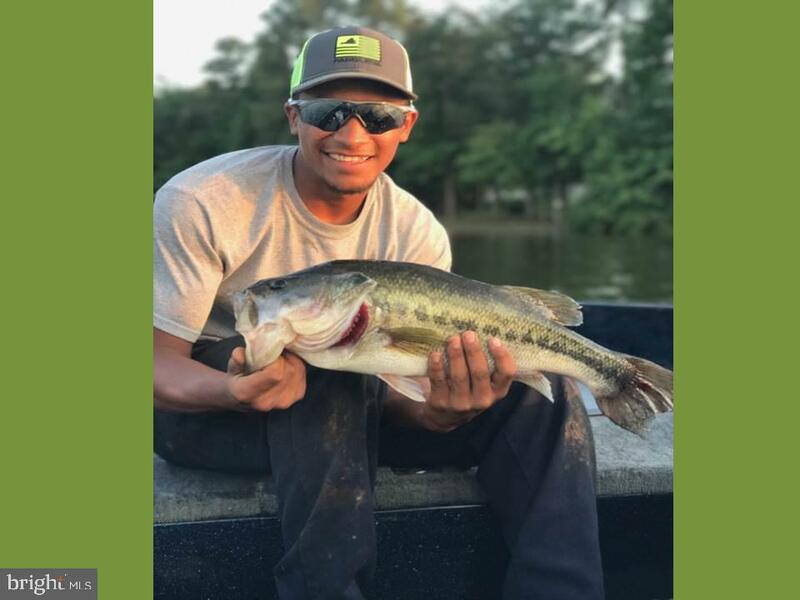 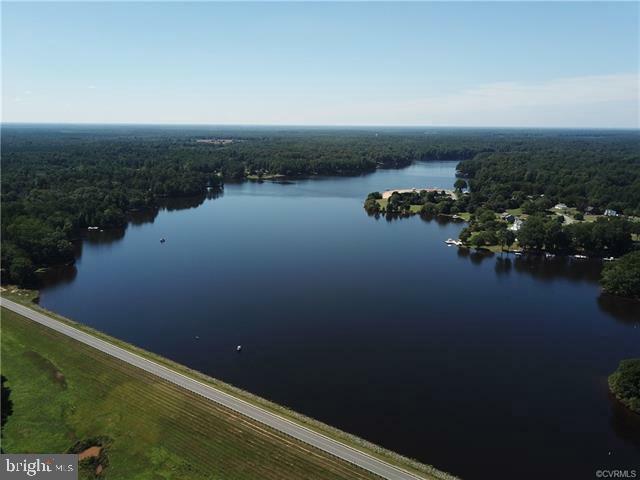 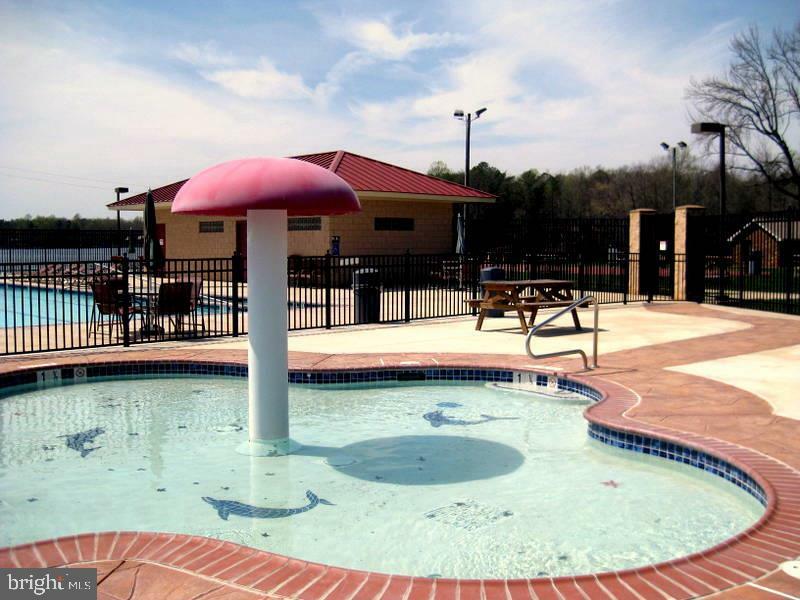 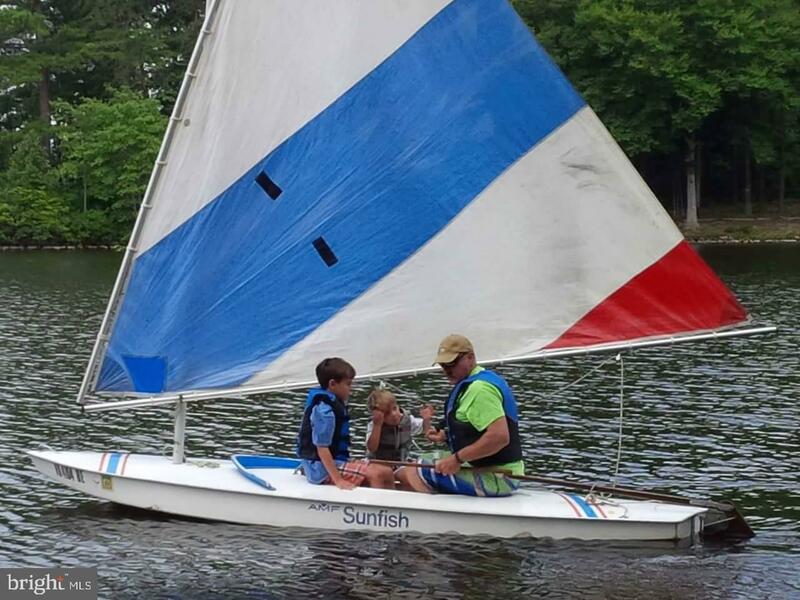 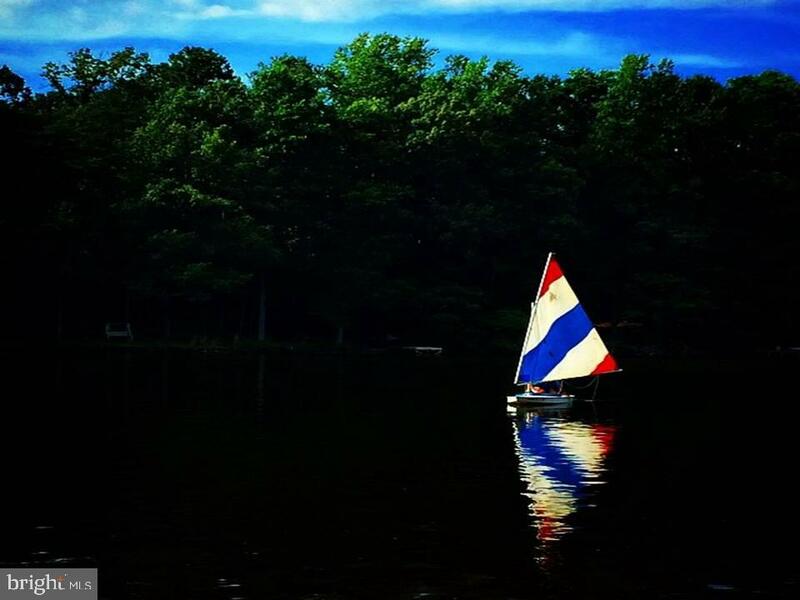 Full or part-time, you will love the water activities; boating, sailing, skiing, kayaking, fishing, jet skis, pool, and park areas to enjoy LARGE or small gatherings! 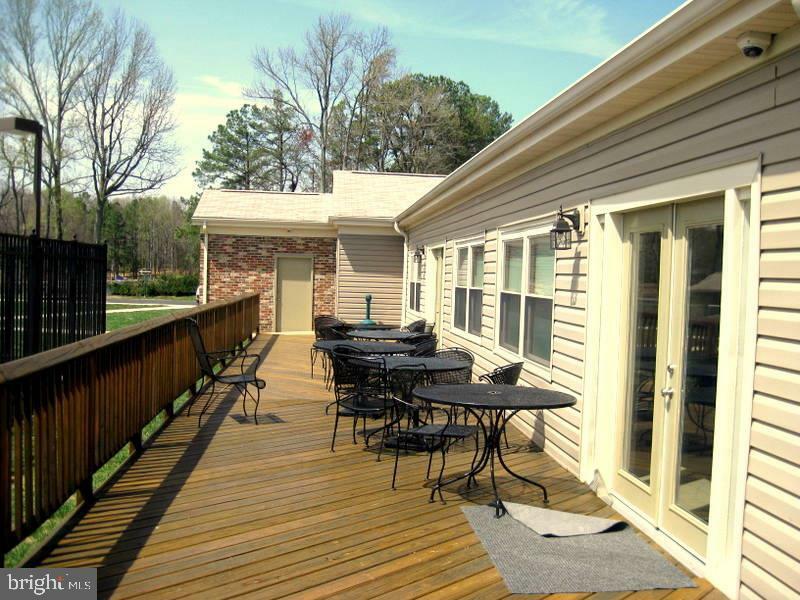 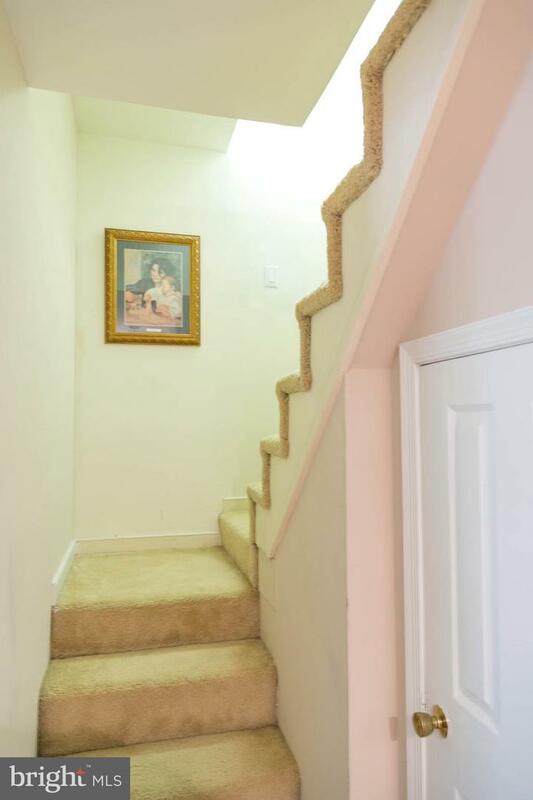 Close to golf course, grocery, bank, pharmacy, restaurants, and pet store! 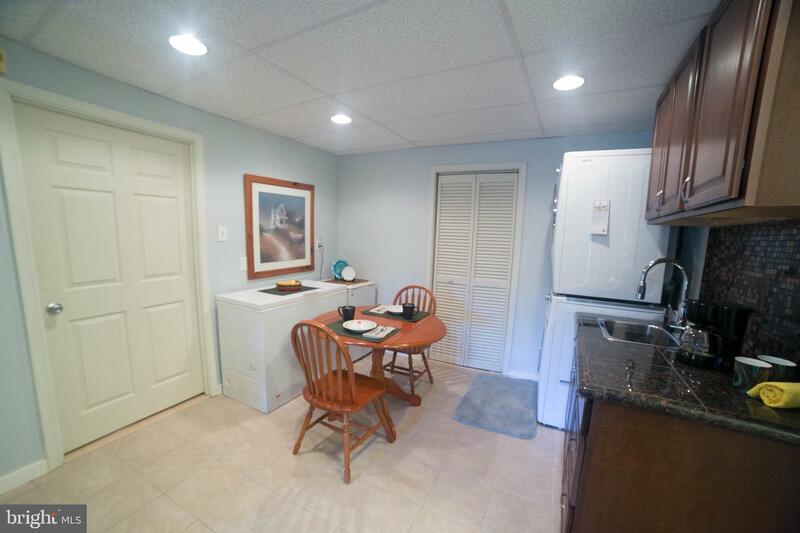 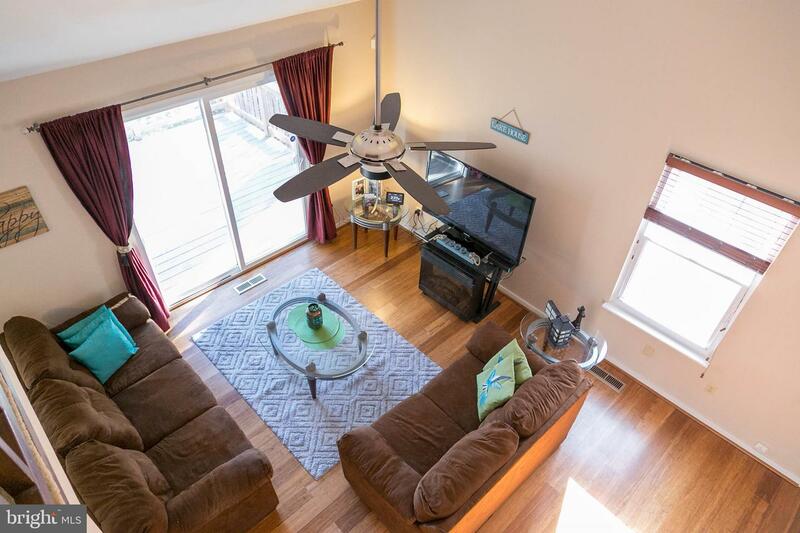 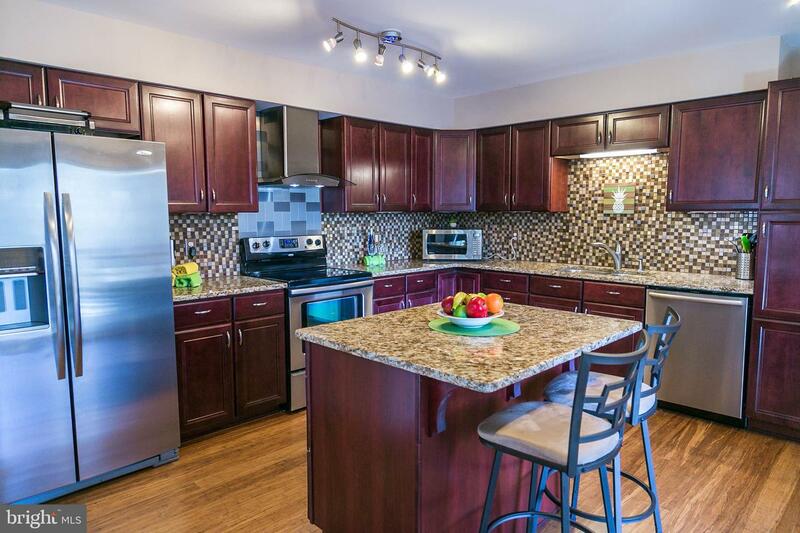 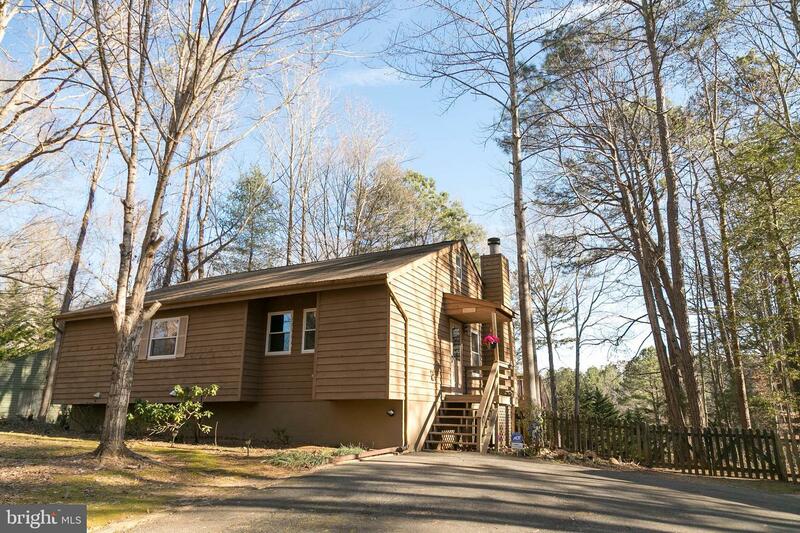 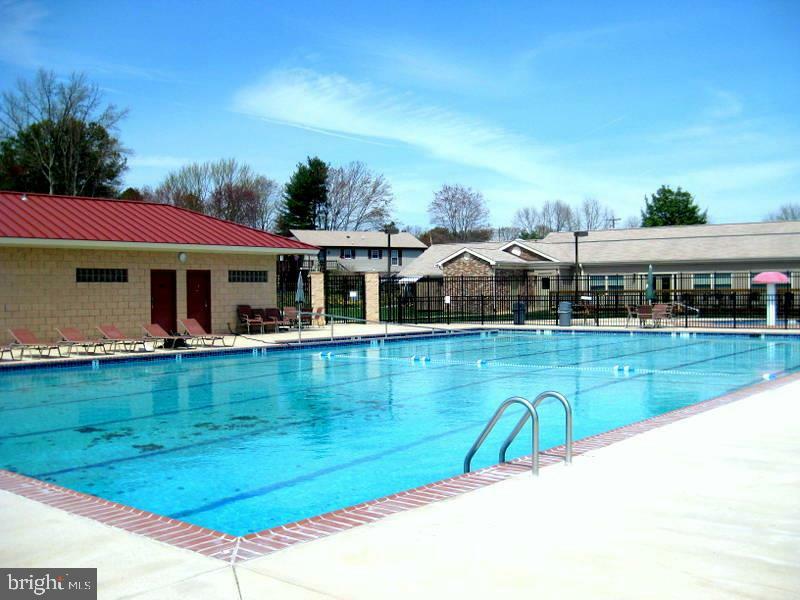 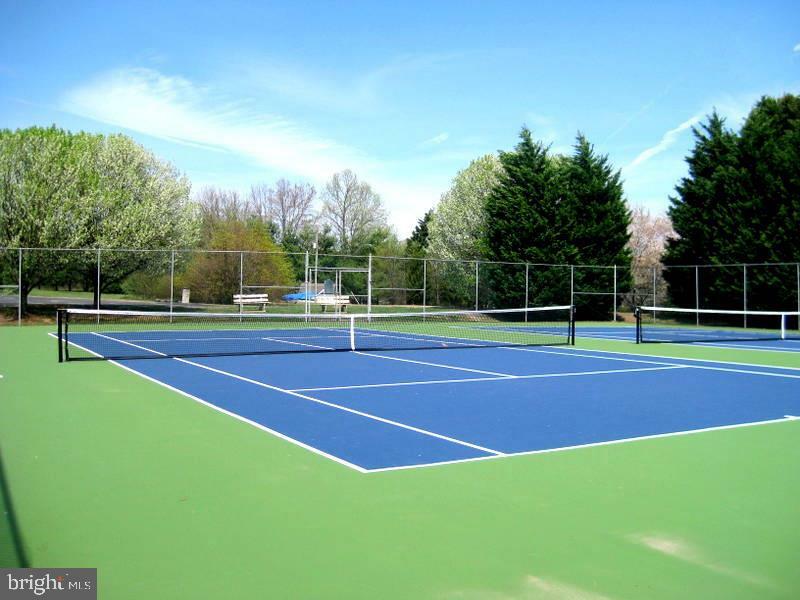 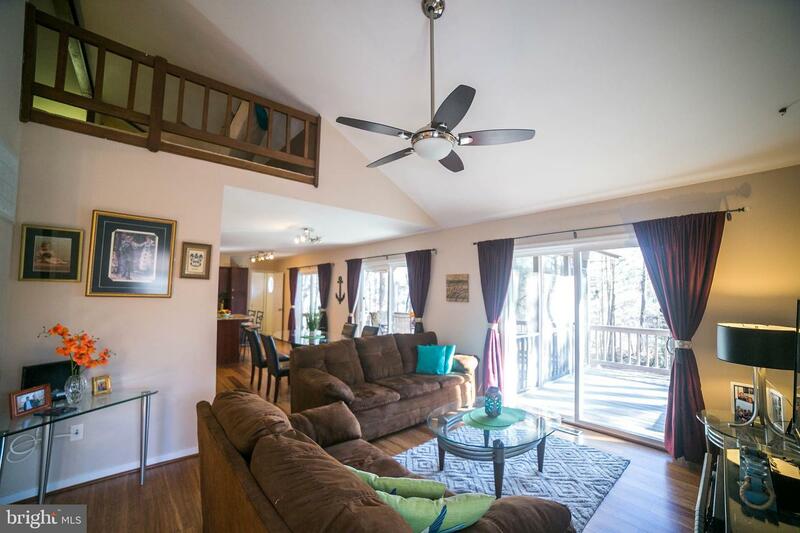 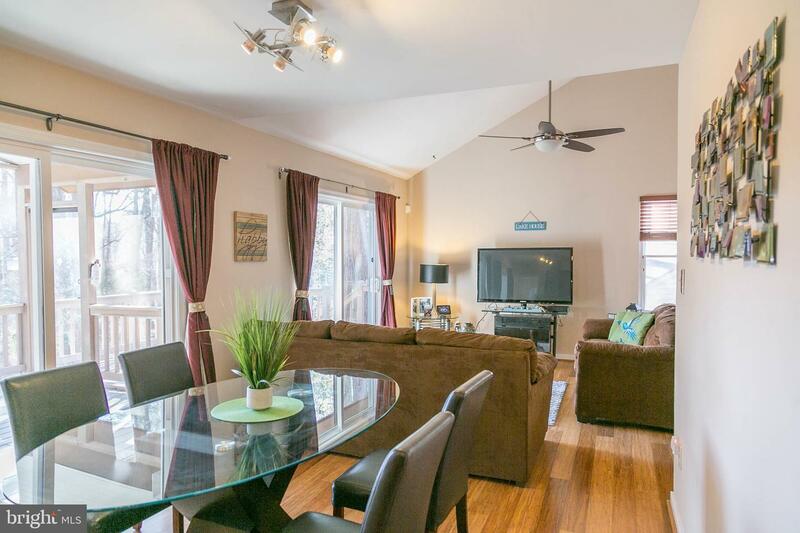 Close to I-95 & Route 1 for easy commute to Fredricksburg & Richmond.